Is :56 seconds of G.O singing an excerpt from a ballad sufficient enough to place it here on the Countdown in the Vocal Virtuosity category? You bet it is. 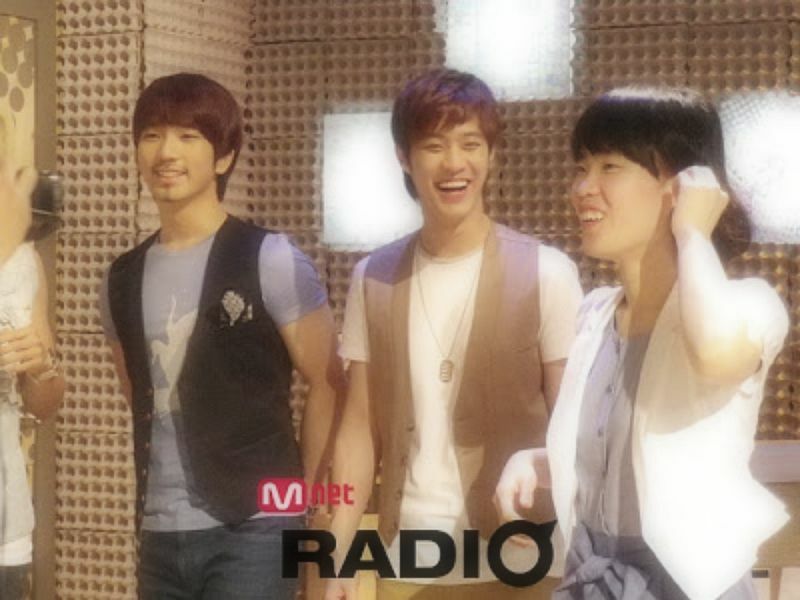 Back in May 2010, just prior to the release of MBLAQ’s second mini album Y, MBLAQ’s handsome hyung line made a stop at the MNET radio studios. In under a minute, the combination of G.O’s voice accompanied by Seung Ho’s piano continually proves to me that these two artists were perhaps always destined to work together. Indeed, this post can hold equal weight in the Heavenly Collaborations category. 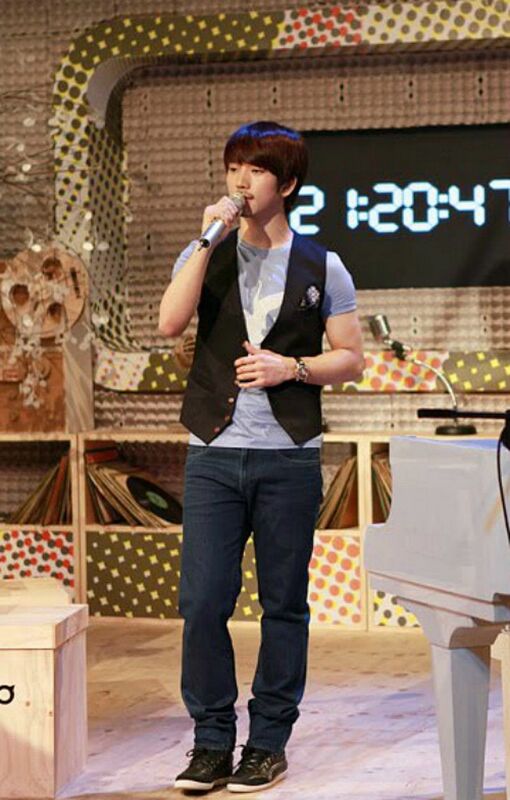 G.O accompanied by a lone piano is one of my favorite ways to experience him singing. And when that piano is being caressed by Yang Seung Ho’s tender touch in a heartfelt ballad, it becomes a rich and satisfying journey. Mentor Rain’s 널 붙잡을 노래[Love Song] is admittedly one of my favorites from his Back to Basic album. 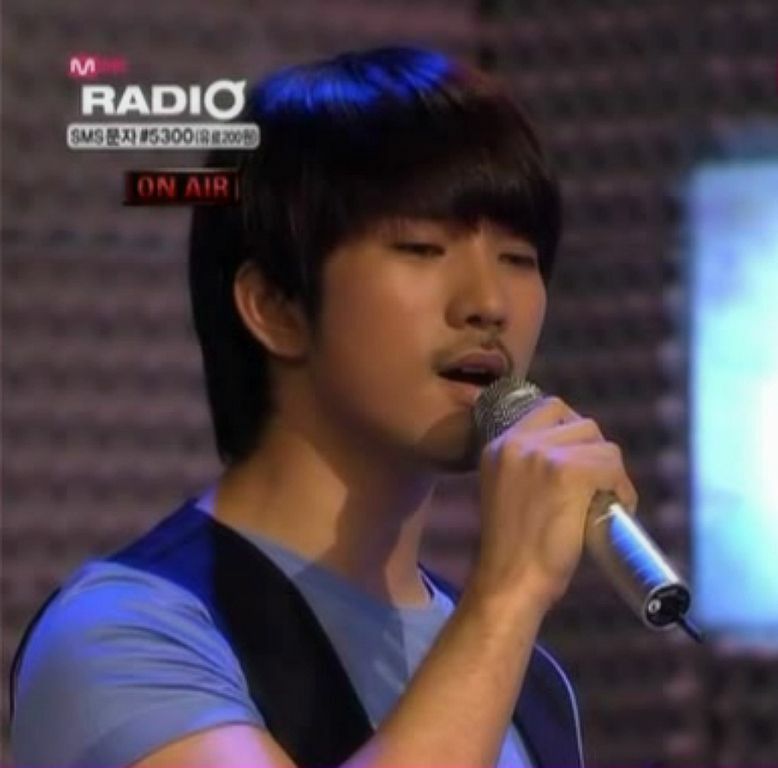 To hear G.O sing it, even this little taste, is heaven to my ears. I absolutely love how Seung Ho’s piano is subtle, sparse even; yet is a gentle accompaniment that guides G.O’s tender vocals. Why did they stop??????!!! Okay, I will not demand a do-over. 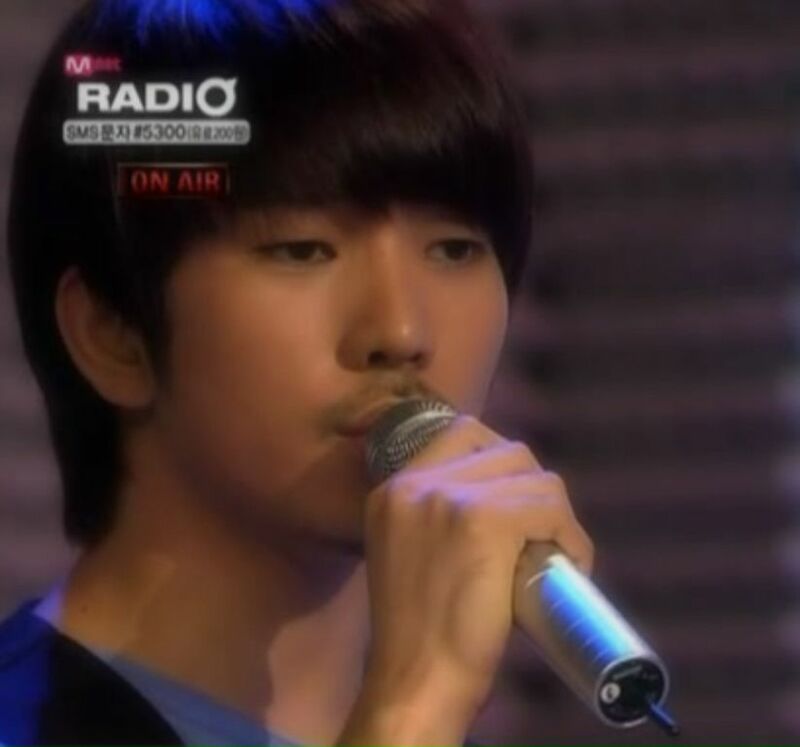 But what I will wish for is more G.O and Seung Ho acoustic moments like these where the music and the emotion evolve organically through their respective talents. 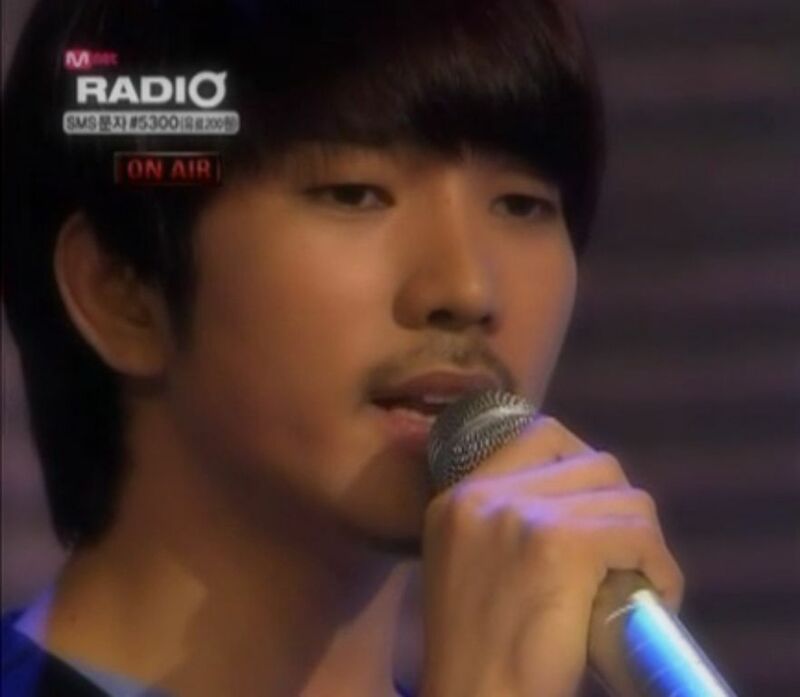 Categories: From The Korean Musical Stage, G.O Military Discharge, MBLAQ Musings, The G.O Files | Tags: Bi Rain, G.O, G.O Cover Songs, G.O images, G.O Live Performance, G.O's Military Service, Jung Byung Hee, Jung Byung Hee images, Korean Ballads, Korean entertainment, MBLAQ G.O, MBLAQ G.O Cover Songs, MBLAQ G.O images, MBLAQ Seung Ho, MBLAQ Yang Seung Ho, MNet Radio, Yang Seung Ho | Permalink.